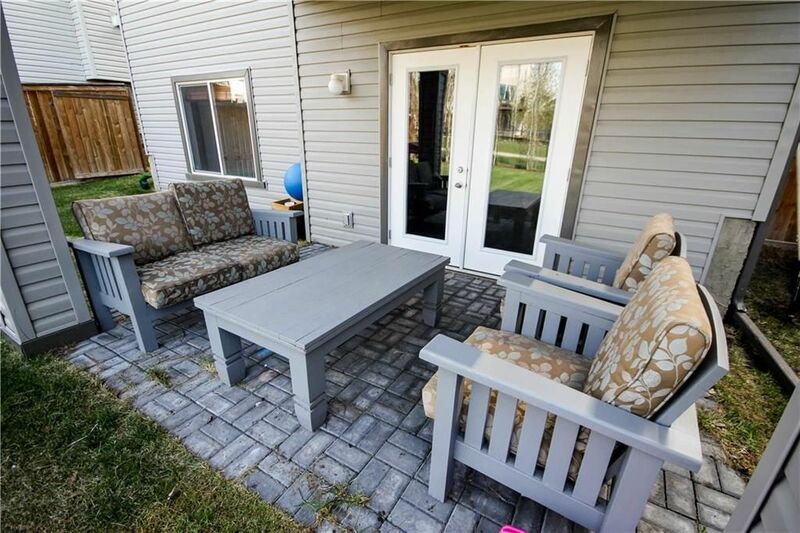 Stunning family home located in the desirable neighbourhood of Westmount. 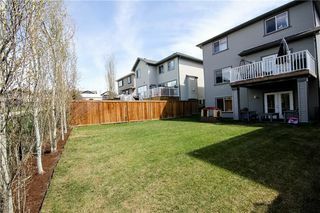 Fully developed WalkOut,4 Bedrooms, A/C, Water Softener, Freshly Painted interior and brand new hot water tank. 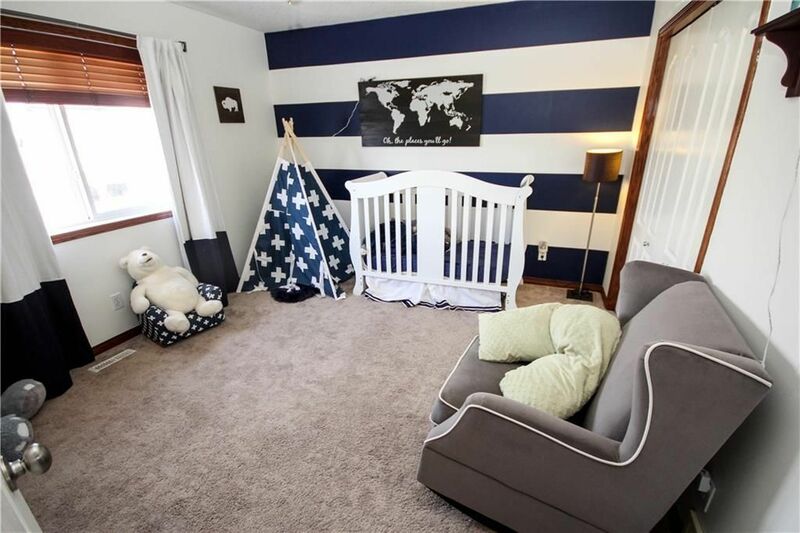 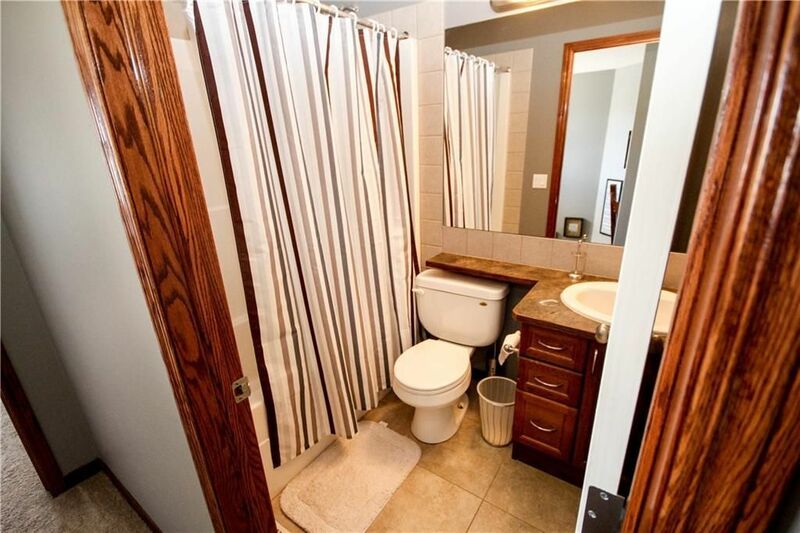 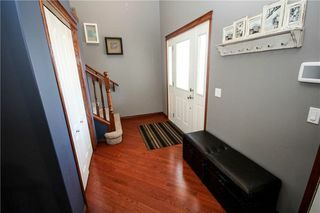 Welcoming you into the home is open to above front entryway and gleaming hardwood floors. 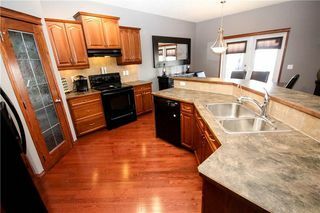 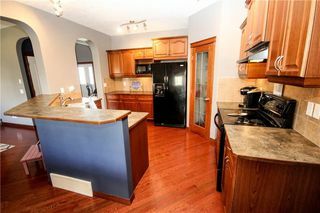 Generous sized kitchen with plenty of cupboard and counter space, corner pantry as well as a breakfast bar. 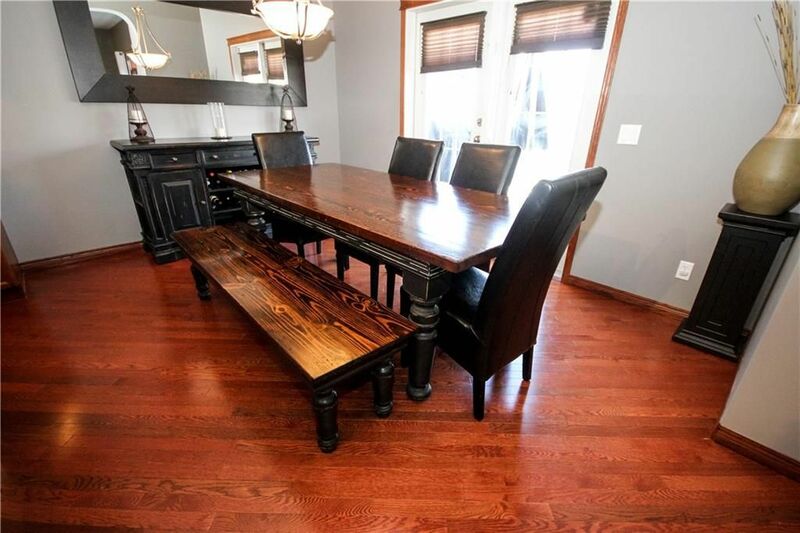 The large dining area opens up to the rear deck. 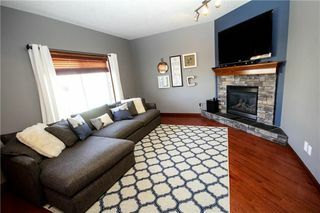 Perfect sized living room with fireplace, many large windows all through the home allowing the natural light in. 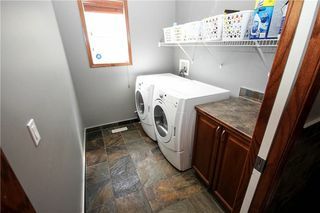 The Main floor also includes 9' ceilings and laundry room with elegant slate flooring. 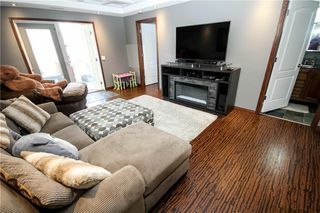 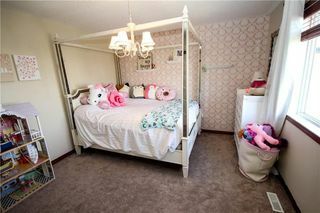 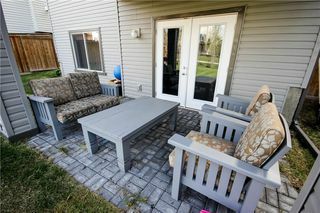 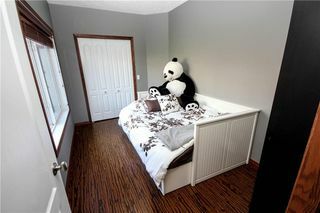 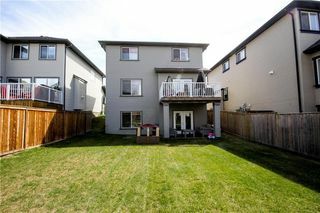 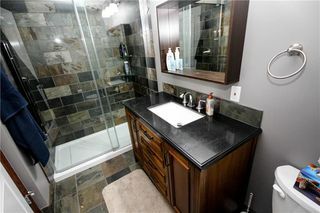 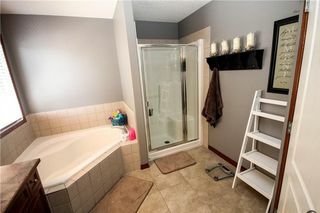 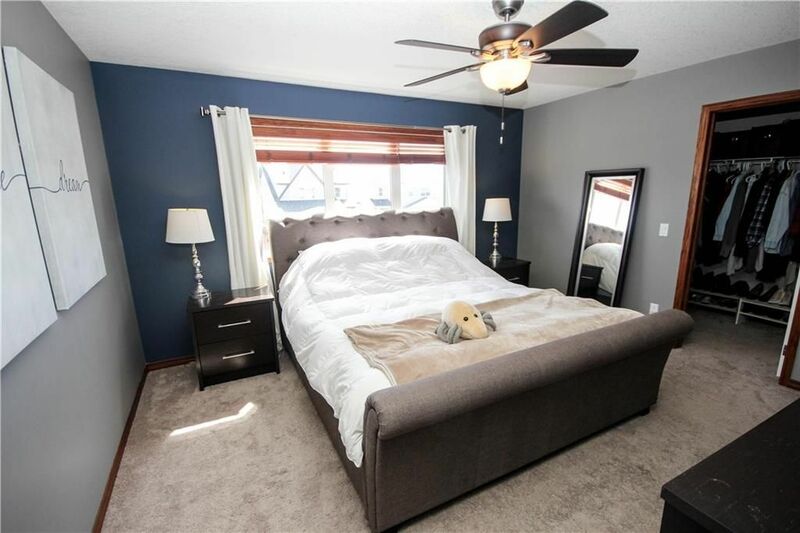 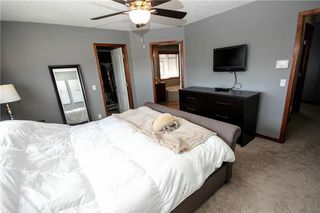 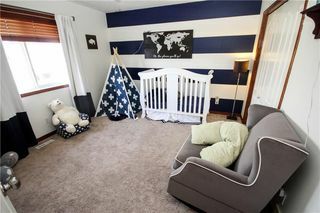 Upstairs you'll find the master bedroom with 4 pc ensuite and walk in closet as well as 2 large bedrooms and 4 pc bath. 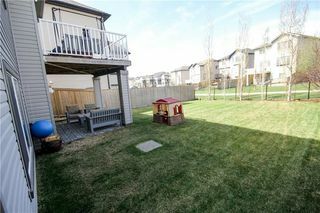 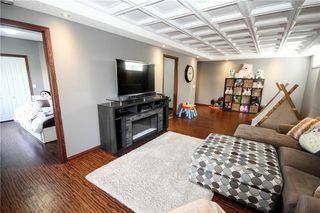 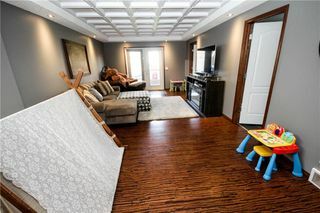 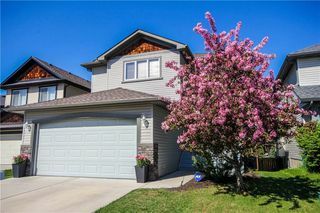 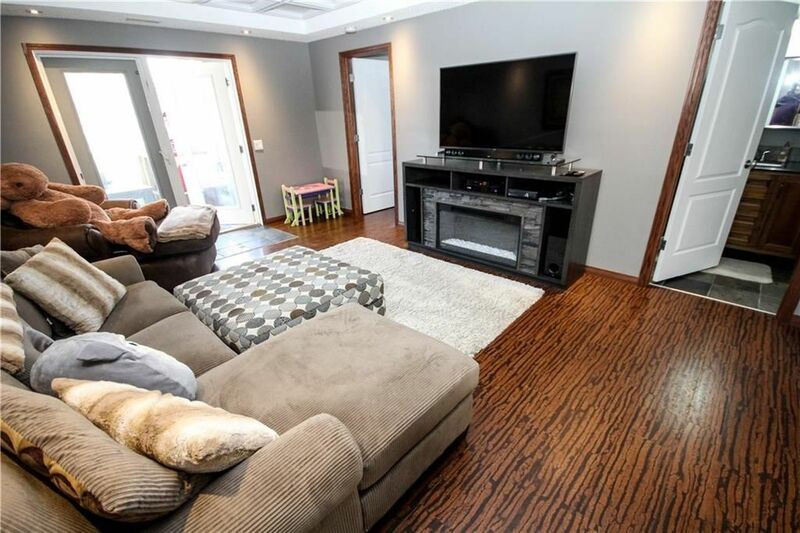 Walkout basement includes beautiful cork flooring, the 4th bedroom, 3 pc bath and plenty of storage space.This lovely family home is located on a quiet cul de sac with schools & shopping steps away, backing onto the walking path & parks near by.